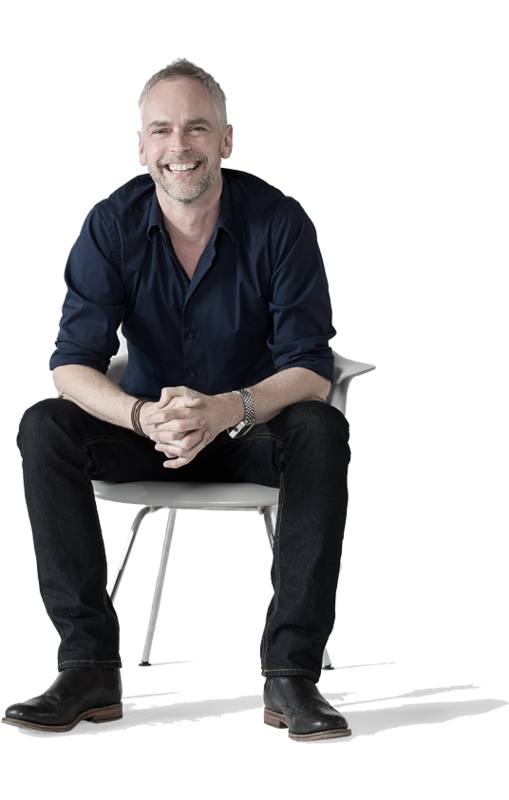 James is Creative Director at Journey, which he co-founded back in 1995 and has enjoyed helping clients with their design and branding ever since. Well I really must be old as I started designing with a drawing board on my desk and not a computer in sight! I’ve seen a lot of change, but the one consistent in our industry is that great ideas don’t come from computers. And behind every great business there are great ideas and creative thought. Nowadays, you have to look so far beyond a company’s logo and website to get a feel for their brand – their communication is everywhere. It’s still all about how your customers perceive you in everything you do but the outlets are almost endless. It’s a mix of your all your marketing material, printed and digital but also your tone-of-voice and how you speak to the world. I love seeing the change we can make to customer’s brand and enjoy helping their business become more relevant to not only today’s customers but future ones too. When I’m not spending time renovating my house or attacking the overgrown garden, I can be found in my wellies walking through the woods with my two scruffy dogs…or possibly having stopped at the pub for a pint…or two! !